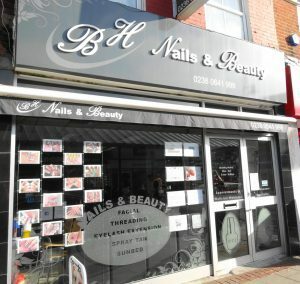 BH Nails & beauty are a very friendly busy and professional salon situated in the heart of Eastleigh. 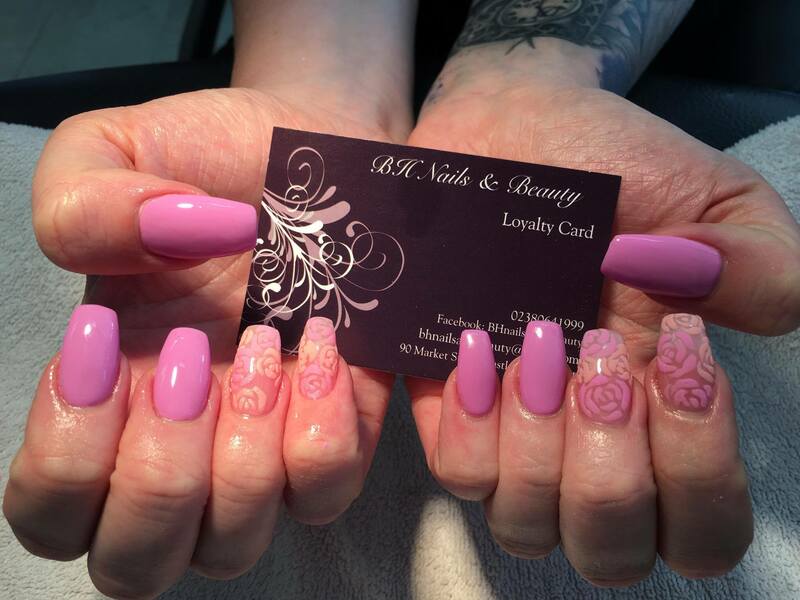 This salon offers various treatments such as Manicures, pedicures, shellac and nail extensions. All your relaxing treatments such as our Dermatological facials, hot stone massage and Indian head massage to eyelash extensions and of course waxing, tinting and our very own Pink phosphor stand up sunbeds.